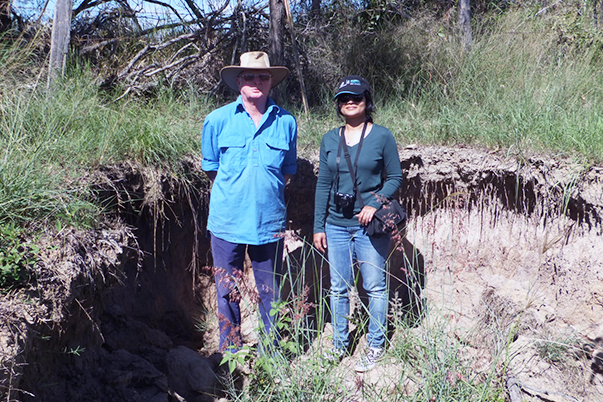 High intensity storm and cyclone rains followed by long periods of drought have taken their toll on infrastructure and farm lands in South Burnett, Queensland recently. The resulting soil erosion events are substantial and have not been seen by locals in half a lifetime. It’s not just landholders affected by the severe rain events – service providers, councils and telcos also experienced problems with road infrastructure and cables being damaged. Matt Crawley and Queenscliff Primary School Students at National Tree Day Planting on the Rail Trail. The Bellarine Rail Trail in Victoria contains the Bellarine Peninsula's last patches of remnant vegetation, with flora species that can be found nowhere else on the Bellarine, plus a vibrant bird life which is unique to the area. But that rich diversity is under threat from weed invasion, including gorse, flax-leaf broom, and watsonia. 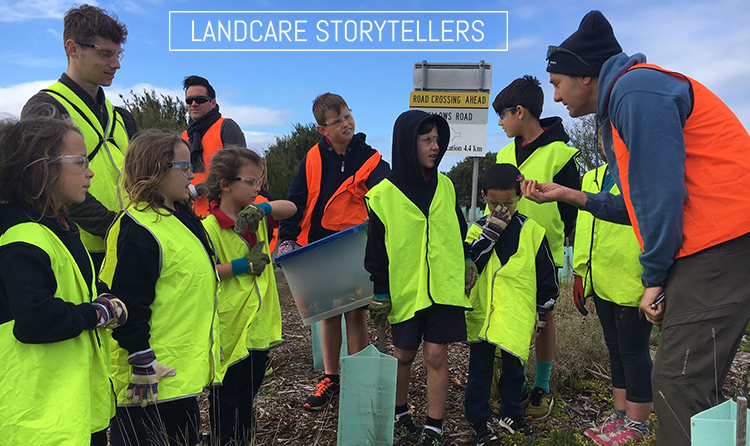 Are you a budding Landcare storyteller with a land management story to share with the movement? If so, we’d love to hear from you. 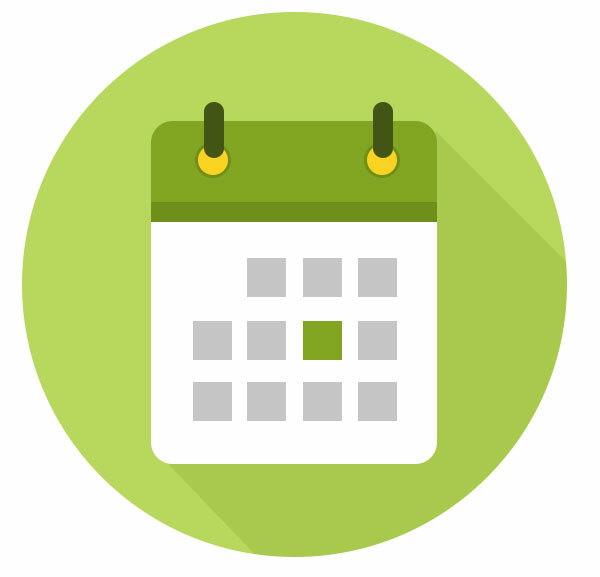 Bring us your news, case studies, tips and tricks, or expert advice that go with our current themes: Habitat Restoration, or Sustainable Agriculture. You can also submit an article for our quarterly publication Landcare in Focus the theme for August is: Farming Communities Working Together for Collective Outcomes. 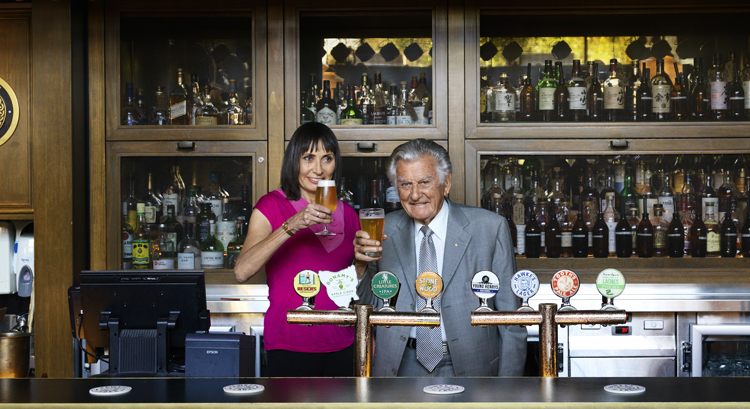 Australian media was abuzz earlier this month when a new beer and brewing company named after former Prime Minister, Bob Hawke, was launched. A percentage of profits from the sales of the company’s first product, Hawke’s Lager, will go to Landcare Australia, which has entered into a partnership with Hawkes Brewing Co. Mr Hawke has kindly passed on all of his royalties as donations to the grass-roots movement. 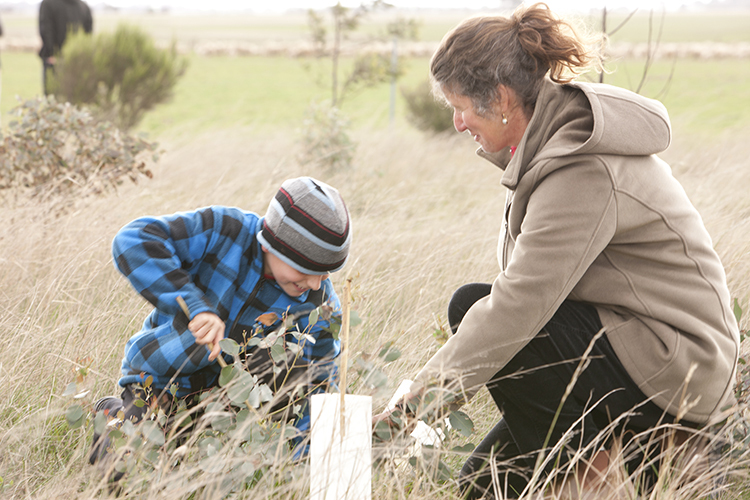 Landcare groups can be part of the national Trees for Mum initiative by hosting a community tree planting event on or around Mother’s Day this year. More than 30,000 people have planted trees for their mums since the program was kick-started by Sydneysiders, Lauren Adlam and Deena Raphael, in 2002, and each year new planting sites are cropping up across the country. 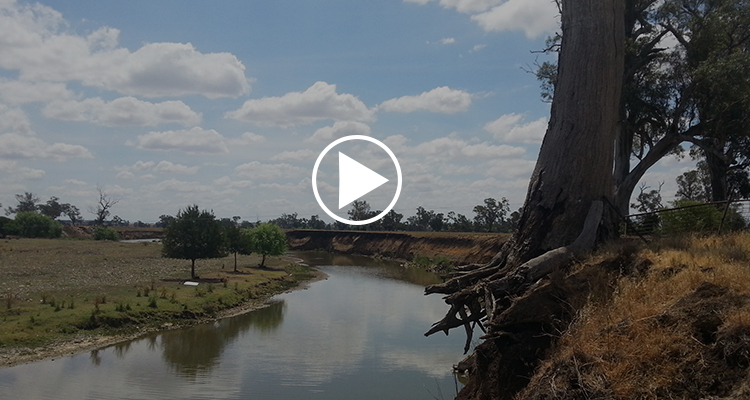 We are continuing to look at ways at which to raise funds to support Landcare projects. 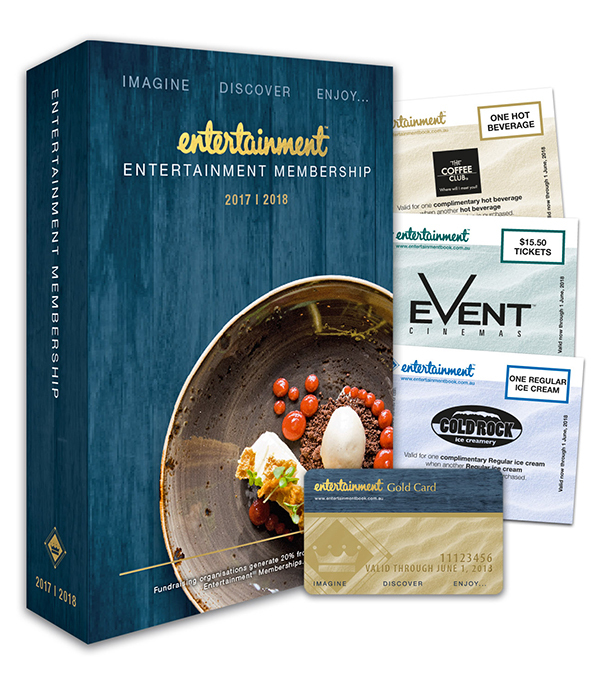 Order your NEW 2017/2018 Entertainment Book or Entertainment Digital Membership now and you can help too! By purchasing an Entertainment Membership, you will also enjoy discounts such as 50% off and 2-for-1 offers on many of the best restaurants, cafes, arts, attractions, hotels, travel, and shopping that Australia has to offer. The best part is 20% of the proceeds come back to Landcare Australia!